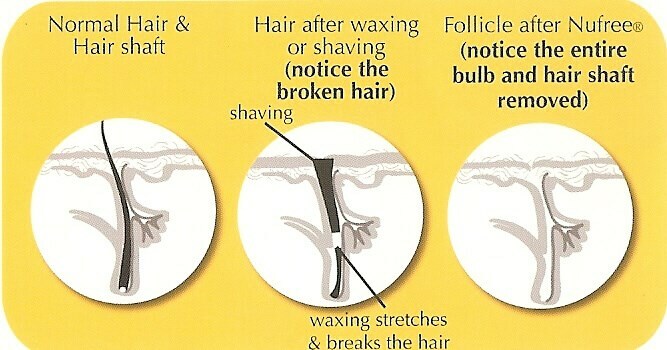 At Mountcastle Medical Spa & Laser Center our aestheticians perform a number of hair removal services. 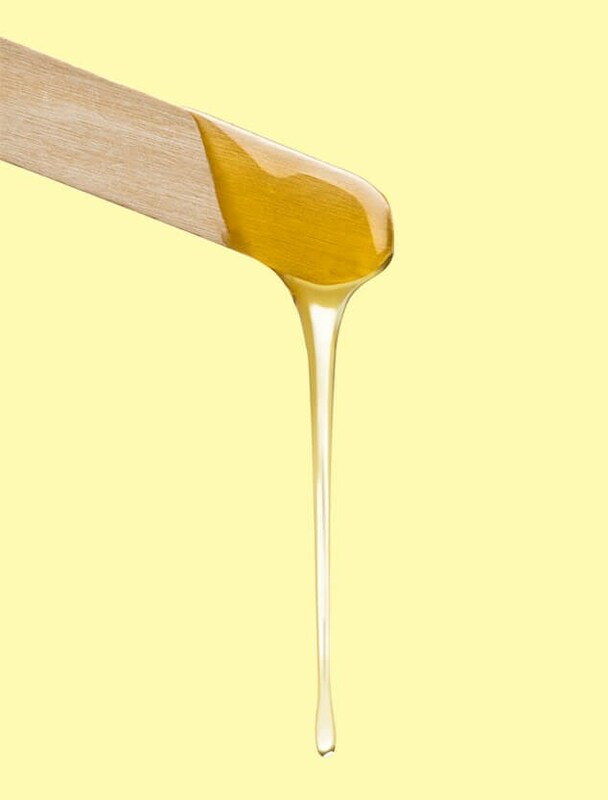 One treatment almost every woman is familiar with is waxing. Nufree's big thing is that "it's not a wax"
One of our Master Aesthetician, Ragan, has an interesting waxing technique: she performs waxing treatments without a wax solution but rather with a product known as Nufree. 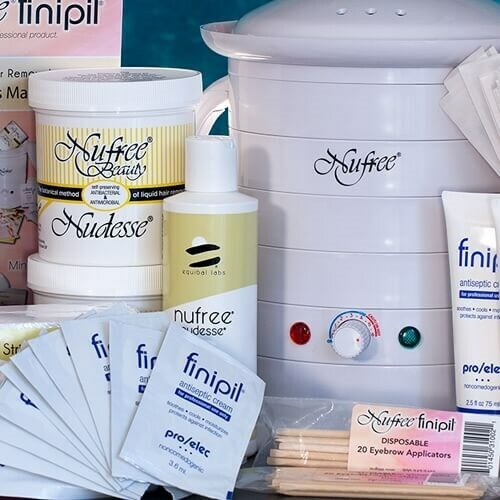 Nufree is a depilatory that was developed over 30 years ago specifically for plastic surgeons to safely and hygienically remove hair from the skin before surgery. Nufree, a liquid depilatory and not a wax, joins with hair oils, not the skin, so it never dries or sticks to the skin it is applied. It is self-preserving antibacterial/antimicrobial, therefore is safe, clean, and germ free. As an animal-lover, Ragan loves the fact that Nufree is scientifically tested and uses no animal products! She has worked with many depilatories throughout her career, and has found that Nufree is by far the safest, most hygienic, and gentlest on the skin.